South Africa is different from other countries because it is a place where all holidaymakers can have fun—it absolutely has something special for everyone. If you’re looking for an escape into the wild, South Africa has some of the best game reserves in the world, and they are utterly bursting at the seams with wildlife. If you love sun, sand, and waves, you can visit one of the many spectacularly picturesque beaches along South Africa’s coastline. We believe that the expression ‘white sandy beach’ must have been coined whilst someone was lying on one of South Africa’s gorgeous beaches. South Africa is also home to some of the finest wines on the planet—be sure to book a tour of the Cape winelands if you’re a wine enthusiast or expert. 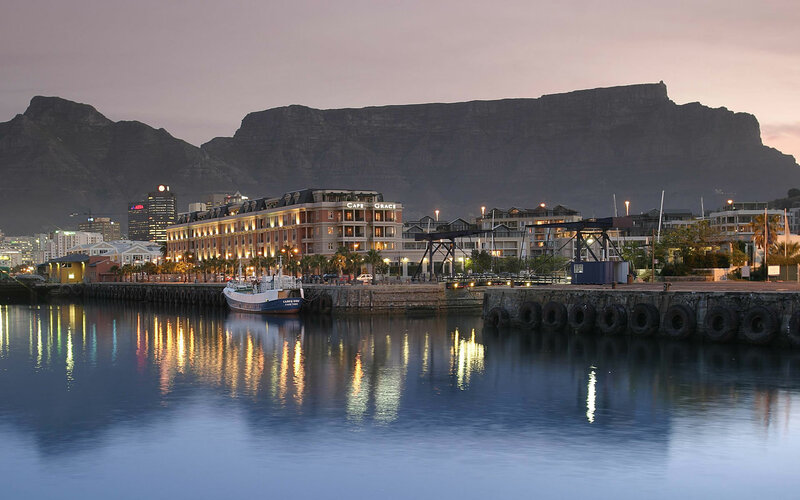 If you love shopping and bustling cities, South Africa has those too! And the good news (as if you needed any more reasons to stay in South Africa)? South Africa has completely unrivalled luxury accommodation for guests to stay at while they soak in all of the wonders of South Africa. Here are our top ten reasons to holiday in South Africa. 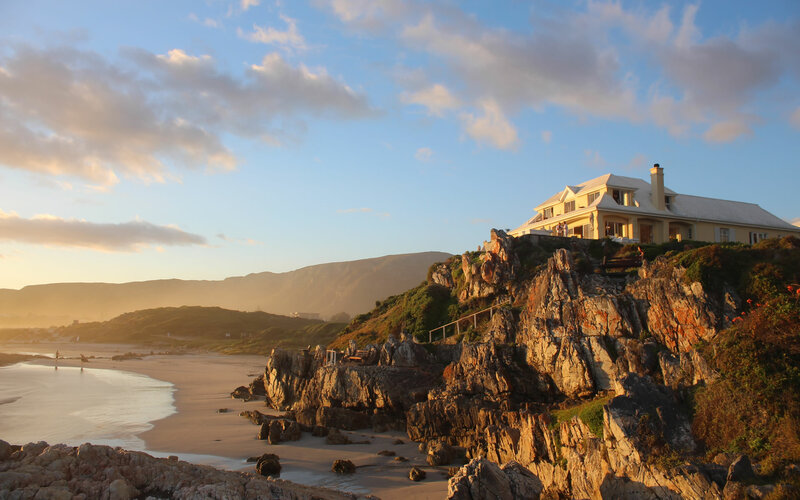 At the top of our list of reasons to holiday in South Africa is, of course, affordability. Who wouldn’t want a luxury holiday at an affordable price? The excellent exchange rate makes South Africa one of the most affordable holiday destinations in the world. This means that you can literally ‘shop-till-you-drop’. 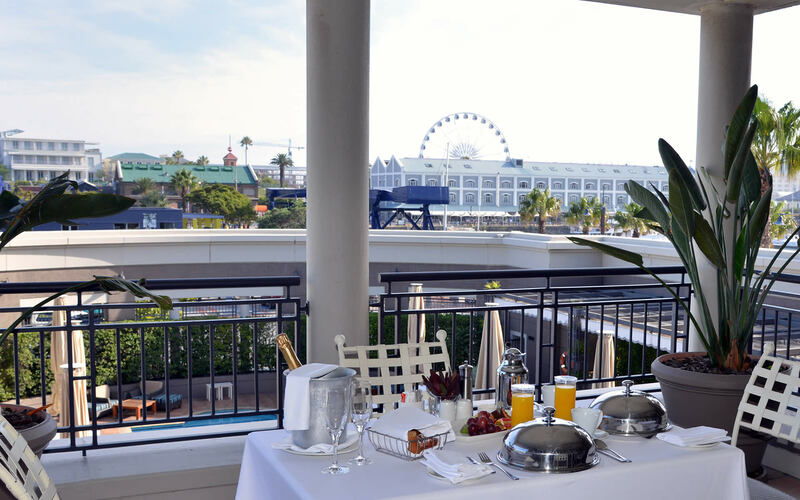 You can spoil yourself, and your friends and family, during your stay in South Africa. When one thinks of South Africa, one thinks of safari adventures. 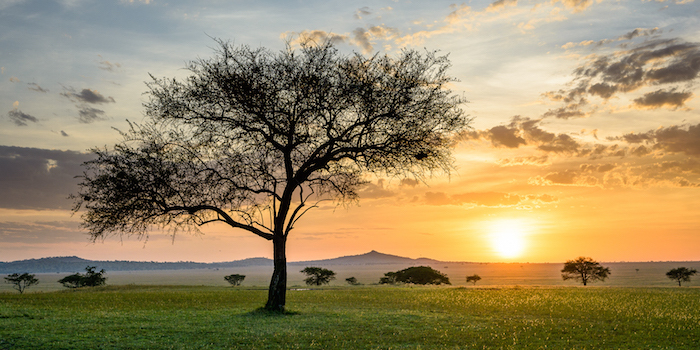 There are plenty of beautiful places to visit if you’re planning a safari escape. From private and exclusive game reserves, to enormous game parks, South Africa has everything you need to enjoy a true African getaway. Most people know that South Africa is home to the Big Five, but what they might not know is that South Africa is also home to the Marine Big Five. 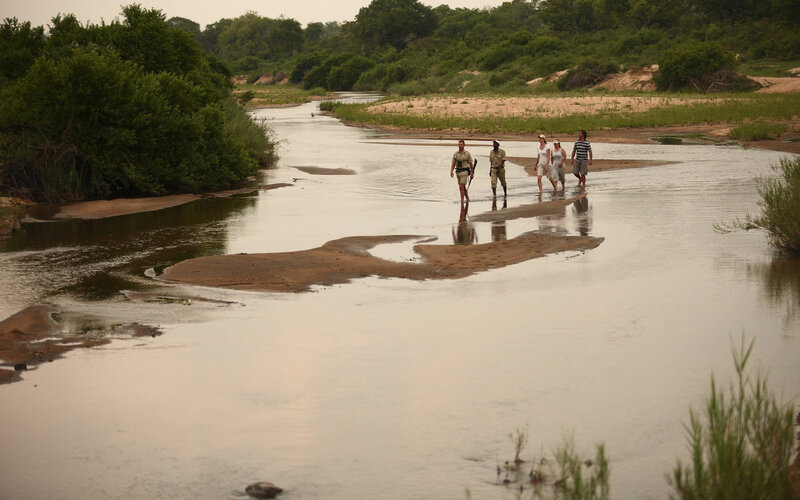 You simply cannot visit this exquisite country without visiting the African bushveld. The wide-open spaces, lush vegetation, endless savannahs, big blue skies and breath-taking sunsets are there… just waiting for you. Not to mention the plethora of exquisite game just waiting to cross the path in front of you and once again… leave you breathless. South Africa is most certainly a bird-watcher’s paradise. South Africa, alone, is home to approximately one tenth of the world’s bird population. The Kruger National Park is possibly the best place to visit if bird-watching is your passion. The Kruger Park is home to the elusive Ground Hornbill, Pel’s Fishing Owl and many other rare species that all bird watchers dream of spotting. 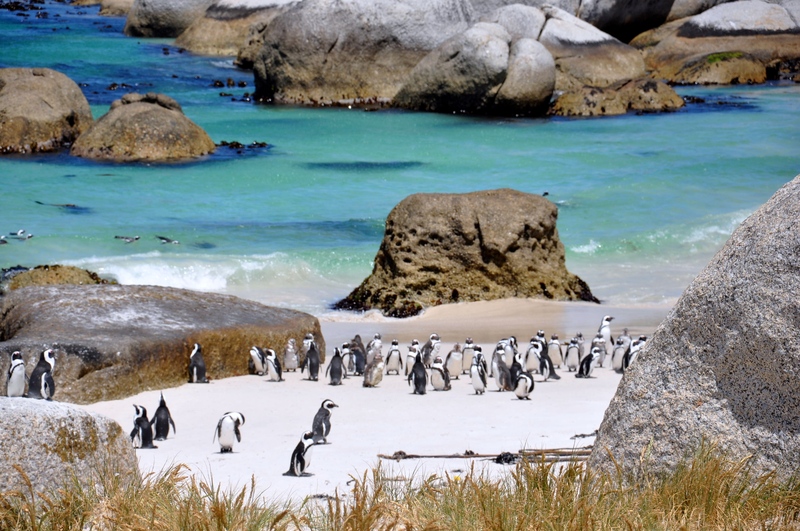 One mustn’t forget the delightful penguins to be found in Simon’s Town in the Western Cape. South Africa literally has hundreds of beaches. The best beaches can be found in Durban and Cape Town. If you love sunbathing and sunset picnics try one of Clifton’s four flawless beaches found at the base of Lion’s Head or Camps Bay at the foot of the impressive Twelve Apostles… and we promise you won’t be disappointed. Table Mountain is South Africa’s pride and joy. It is something that is not to be missed. Visitors can either catch a cable-car to the top of the mountain or they can hike to the top, if they are feeling up to it, to enjoy a proper sense of the vastness of the mountain. You will be sure to spot plenty of birds and small animals, and you can enjoy the distinct smell of the lovely Fynbos (plants) that surrounds the area. South Africa is certainly one of the wine capitals of the world. The Cape Winelands are a must see, but South Africa also offers its visitors lavish restaurants with the most delicious food. In fact, The Test Kitchen, at the Biscuit Mill in Cape Town, was actually voted one of the best restaurants in the world. Other award-winning restaurants include La Colombe in Cape Town, and The Tasting Room at Le Quartier Francais in Franschoek. 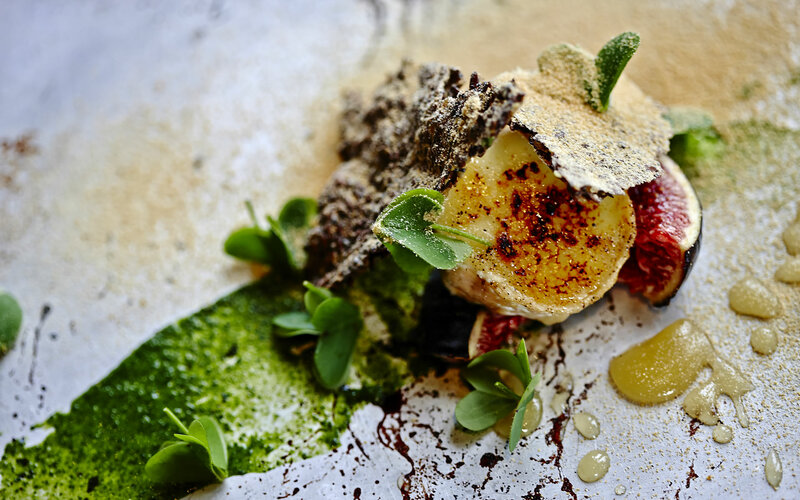 South Africa’s top restaurants definitely put the country on any foodie’s map. Good news for history lovers—South Africa is a historical and cultural hotspot. South Africa boasts plenty of awesome museums and landmarks. Johannesburg offers one of the best cultural tours in the country—it includes visiting Constitutional Hill, exploring the Apartheid Museum, and touring Soweto. If you’re planning a trip to the Cape, a visit to Robben Island will definitely be in order. You can walk in the footsteps of Nelson Mandela and contemplate all of his contributions to this beautiful country. If you love hiking, South Africa’s most famous hiking trail, the Otter Trail, along the Wild Coast is a definite must! The Drakensburg is another pristine piece of South Africa that hikers will adore. South Africa is home to many world renowned golf courses which can be found in the most astounding destinations. You can visit the Gary Player Golf course at Sun City which is only a two hour drive from Johannesburg. If you have planned a safari trip to the Kruger National park, you can also enjoy the Leopard’s Creek golf course. Adrenaline junkies, rejoice! South Africa is certainly the place to be if you have a taste for adventure. You will find the world’s highest and most extraordinary bungee jump at Bloukrans Bridge. It is a 216 metre drop which will definitely get your heart pumping! You can also tour the Wilderness coastline by paragliding 100 metres above the sea or explore some of our exquisite rivers on foot. When it comes to adventures, South Africa truly has it all. If these are not reason enough and you need more inspiration on why to visit our beautiful country – please do let us know and we will be more than happy to provide it!